TYLER– There is not a bad seat in the house! Only 315 to choose from. Liberty Hall is a very intimate setting for live music, theater, comedy and movies. This June, Liberty Hall has dedicated the screen to your favorite wedding flicks. 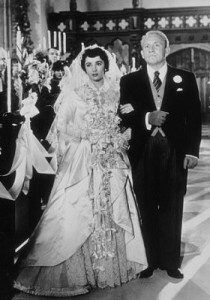 Tonight, June 7 at 7 p.m., “Father of the Bride” (1950) kicks off a month of wedding flicks. You won’t want to miss Liberty Hall’s midnight showing of “Tucker and Dale vs. Evil,” starring Tyler Labine, Alan Tudyk and Katrina Bowden. Doors open at 11:30 p.m. on Friday, June 8 for this midnight movie. 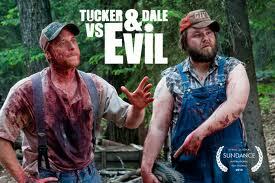 “Tucker and Dale vs. Evil” is a modern film released in 2011. The movie unfolds as Tucker and Dale, two West Virginian hillbillies, head to their fixer-upper vacation cabin to do some fishing and have a good time. However, when they run into a group of preppy college kids their vacation takes a hilarious turn for the worse. If you like scary movies and comedy, this is a must-see! 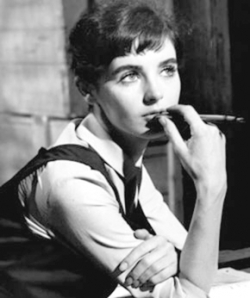 Then, on a much more serious note we will be showing “The Diary of Anne Frank,” starring Millie Perkins on Monday, June 11, at 7 p.m. In honor of Anne Frank’s birthday on June 12 we have asked Rabbi Neal Katz to present an inspirational discussion and songs to start us off, so make sure to arrive early. This film was released in 1959 and tells the story of a young Jewish girl who, with her family and their friends, is forced into hiding in an attic during the Nazi-occupation of Amsterdam. The film is based on her real life autobiography. 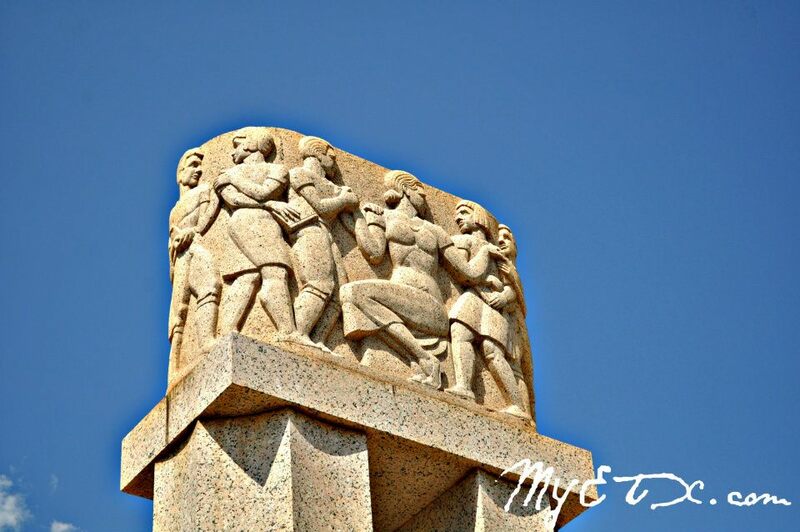 Together, the family tries to avoid detection while hoping for Holland to be liberated by the Allies. 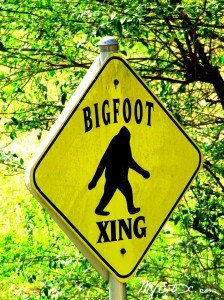 When even meeting basic needs becomes a challenge, minor incidents could present a grave risk. 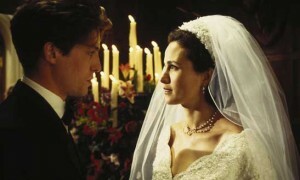 Starring Hugh Grant and Andie MacDowell, on June 14 at 7:00 p.m.this film follows the fortunes of Charles and his friends as they wonder if they will ever find true love and marry. Charles thinks he’s found “Miss Right” in Carrie, an American. This British subtle comedy revolves around Charlie, his friends and the four weddings and one funeral which they attend. 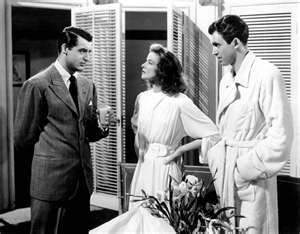 Starring Cary Grant, Katherine Hepburn and James Stewart on June 21, at 7:00 p.m., Philadelphia socialites Tracy Lord and C.K. Dexter Haven married impulsively, with their marriage and subsequent divorce being equally passionate. They broke up when Dexter’s drinking became excessive, it a mechanism to cope with Tracy’s unforgiving manner to the imperfect, imperfections which Dexter admits he readily has. Two years after their break-up, Tracy is about to remarry, the ceremony to take place at the Lord mansion. Tracy’s bridegroom is nouveau riche businessman and aspiring politician George Kittredge, who is otherwise a rather ordinary man and who idolizes Tracy. The day before the wedding, three unexpected guests show up at the Lord mansion: Macaulay Connor (Mike to his friends), Elizabeth Imbrie – the two who are friends of Tracy’s absent brother, Junior – and Dexter himself. Dexter, an employee of the tabloid Spy magazine, made a deal with its publisher and editor Sidney Kidd to get a story on Tracy’s wedding. June 23, Saturday at 2:00 pm, the timeless classic “Cinderella” comes to Liberty Hall! In a far away, long ago kingdom, Cinderella is living happily with her mother and father until her mother dies. 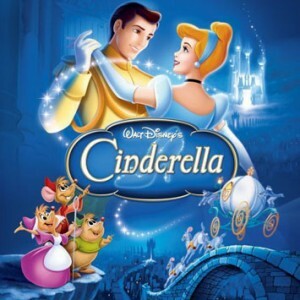 Cinderella’s father remarries a cold, cruel woman who has two daughters, Drizella and Anastasia. When the father dies, Cinderella’s wicked stepmother turns her into a virtual servant in her own house. Meanwhile, across town in the castle, the King determines that his son the Prince should find a suitable bride and provide him with a required number of grandchildren. So the King invites every eligible maiden in the kingdom to a fancy dress ball, where his son will be able to choose his bride. Cinderella has no suitable party dress for a ball, but her friends the mice, led by Jaques and Gus, and the birds lend a hand in making her one, a dress the evil stepsisters immediately tear apart on the evening of the ball. At this point, enter the Fairy Godmother, the pumpkin carriage…and a happily ever after! Tickets for each movie are available for $7 online at www.libertytyler.com or at the door 30 minutes prior to the show for cash only. Anahuac- The Texas GATORFEST is one of the most unique festivals in the State of Texas. The GATORFEST combines alligators and East Texans for foolproof family fun! 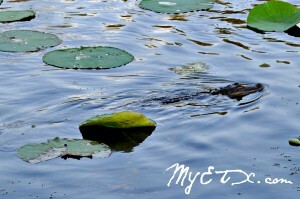 In Chambers County alligators outnumber residents by almost three to one, making Anahuac the Alligator Capital of Texas. 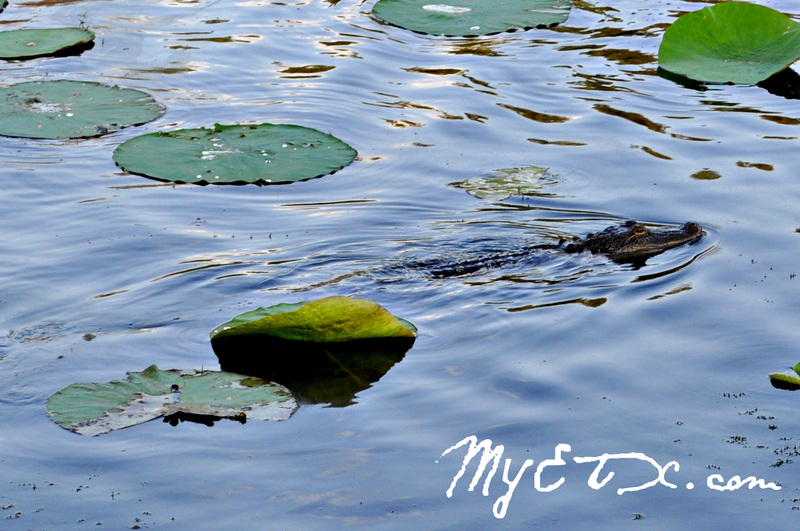 This September, make plans to experience gators and East Texas culture.